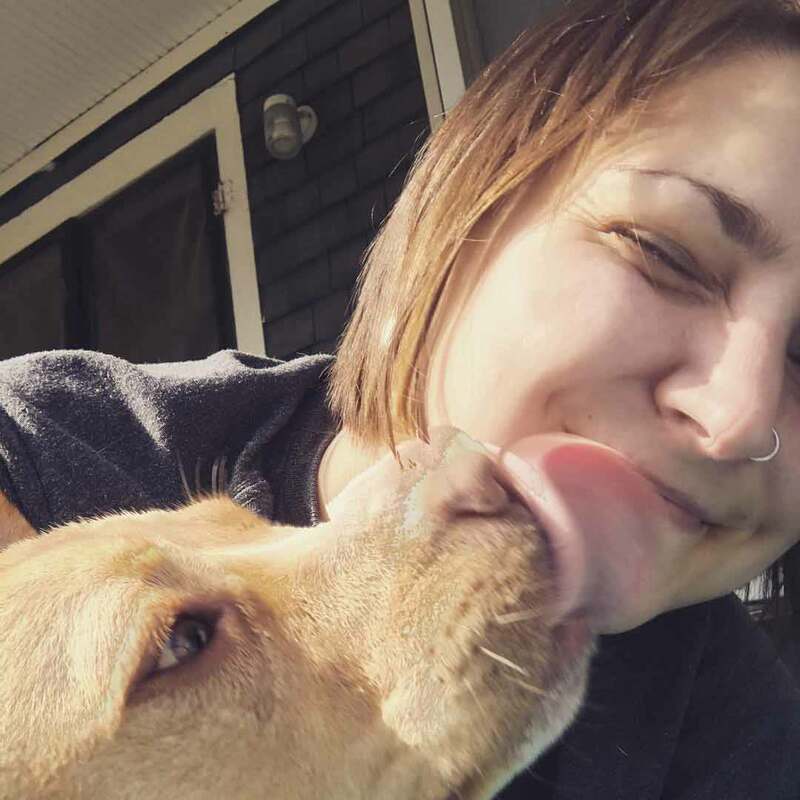 The new year is here, and with it comes a slew of goals for the year ahead, reflections on the year left behind, and thoughts of self-improvement. We all want to be better and do better than the year before because otherwise what was it all for? (Read on if you need to find a reason why). As a classic introvert and book nerd, I completely believe that books can change lives. The written word is the single most important way that we, as humans going through this thing called life simultaneously, can share ideas, learn, and grow together. 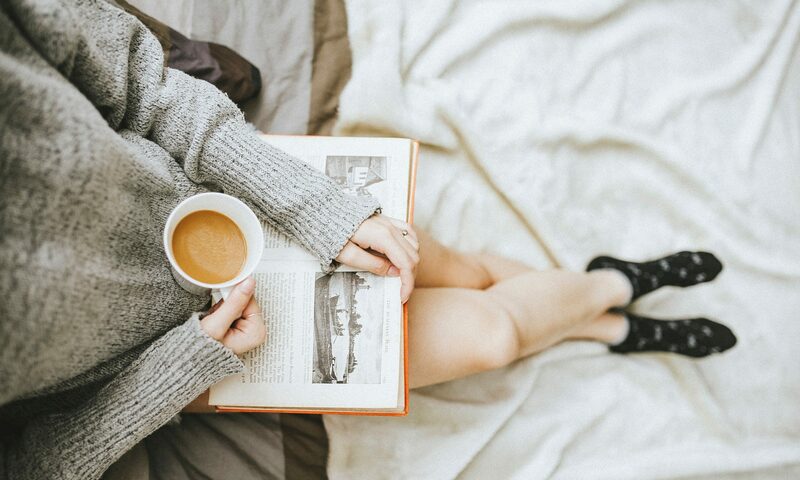 So, here are 13 books that you won't be able to get out of your head for days, books that make you think deep thoughts. From marketing to memoir and mystery to self-help, these books speak volumes. Imagine a doctor living in a Nazi concentration camp, one of the most desperate and depressing places on Earth. How does he survive the nightmare? What does he hold onto? 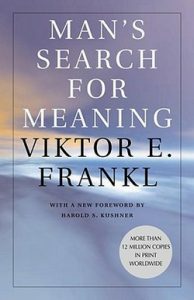 How does he find meaning in it all? Guess you'll have to read the book to find out. Ignore the run-on sentences, huge chunks of text, and non-organization style of most novels because this book has a message louder than the semantics of writing can govern. In a world where catastrophe strikes and everyone becomes blind, how do civilizations see what truly matters, even when it's staring them right in the face? 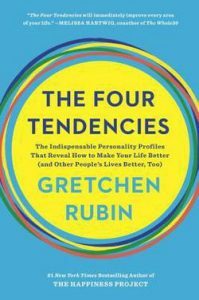 Introverts will learn a LOT about themselves with this read! 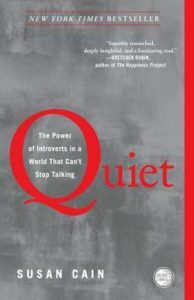 Whether you're an introvert yourself, married to, or the parent of an introvert, this book can help you see the power behind quiet. Personality theory is interesting because it shows us who we are and how we can all work together through our differences and strengths. What I really love about this book is that it taught me that it's okay to be myself and not beat myself up when forming a specific habit or forcing myself to do something I hate doesn't work for me (I'm a classic rebel). Memoir fans must read this book. 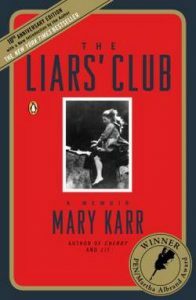 Not only does Mary Karr detail her childhood in such an amazingly descriptive and vivid way, readers from different backgrounds can connect with her story as if it were their own childhood. 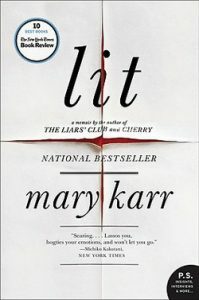 The second memoir from Mary Karr, read Lit to see what happens when The Liar's Club leaves off. Struggling with addiction? 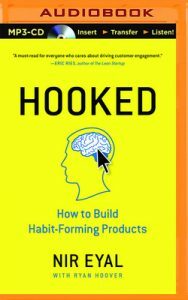 Trying to rewire your brain to incorporate new habits? This is a must-read. What begins as a classic mystery novel transforms into a path of self-discovery in this short tale. Ring, ring, ring, it's your past calling! 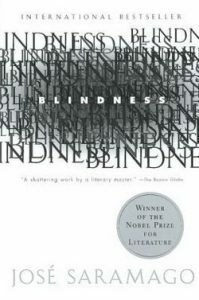 Winner of the Nobel Prize in Literature, I didn't want to put this book down. 8. 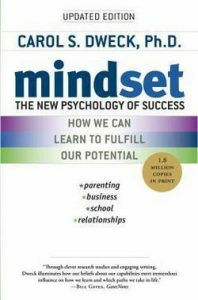 Mindset by Carol S. Dweck, Ph.D. It's all in your head. No, really! Your mindset, or how you view the world around you, is up to you. 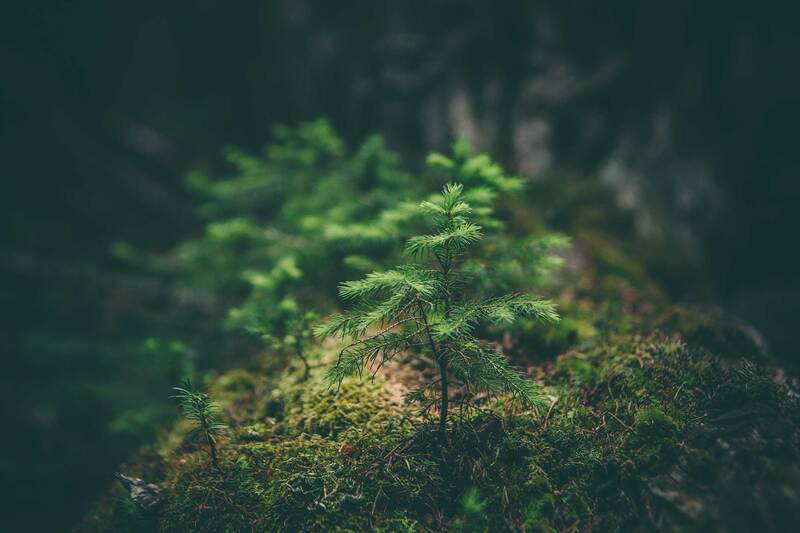 Learn how a growth mindset can change your life, how to foster self-esteem and success in those around you, and how continuous learning can lead to accomplishment. Ever wonder why some things become popular? No matter how dumb a product, toy, or YouTube video, some things just seem to catch on. Well, it may just be that you caught it from someone close to you. This book is a must-read for solopreneurs and business owners. 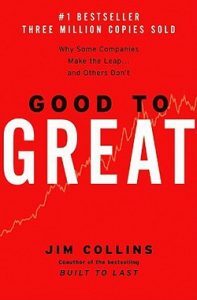 Through countless months of in-depth research, Jim Collins and his team explain how companies can become great using real-life examples. What is it that makes some companies the best? 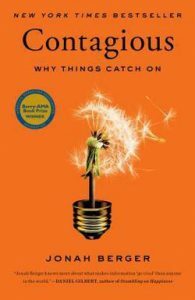 This book is perfect for anyone in a management position, business owners, CEOs, and especially anyone interested in starting their own business. If you're creating your own products, you need to read this. (Even if you're interested in habit-forming, you'll get a kick out of this). Think about it: by incorporating a product into your daily habit, companies ensure their financial security for the foreseeable future. 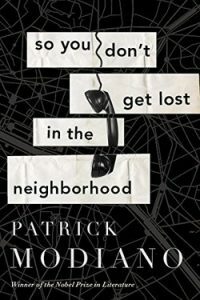 I listened to the audiobook during my commutes, which is an easy way to read more. 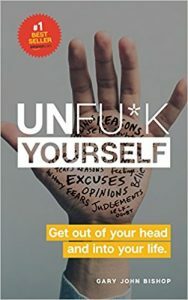 After a serious setback in my life sent me into a depression spent binge-watching Netflix on the couch for a month, this book brought me back to reality. I enjoyed his tough-love approach, and I really think any Rebel would feel the same way. Writers everywhere must pick up a copy of this book immediately! Learn about the art of writing, finding yourself as a writer, and everything in between. 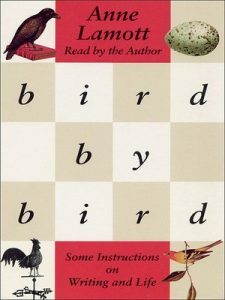 Anne Lamott is a beautiful writer who stole my heart with her stories and reminders to take things bird by bird. What are some of your favorite books? Tell me what you think I should read next in the comments below.